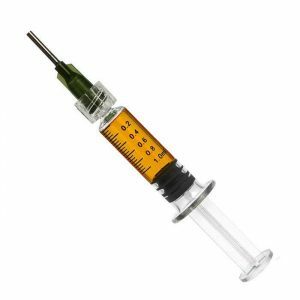 VPM is proud to offer the industry's largest selection of Authentic CCell Equipment. 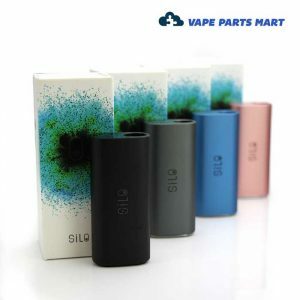 Trusted by many in the vape community, CCell Vapes deliver quality components to its new and loyal shoppers. 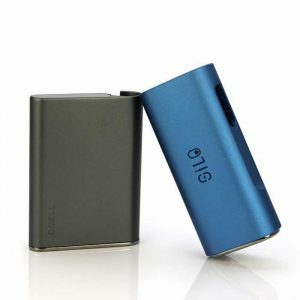 A CCell vape lets users experience a truer to taste and larger puff than some other competitors. 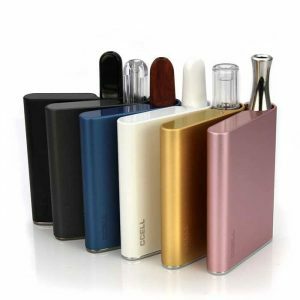 CCell is one of the world’s leading brand of oil vaporizer hardware including state of the art oil cartridges and battery systems. 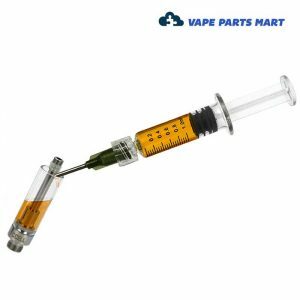 VPM is proudly an authorized retailer of Authentic CCell products such as the CCell Palm, Dart, Silo and TH2 ceramic atomizer cartridges. Shop CCell Vapes and the selections of parts they provide to create your perfect vape pen. 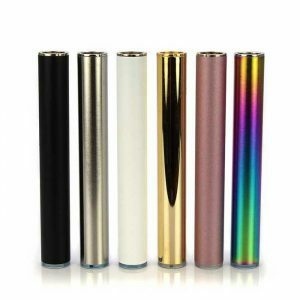 CCell vaporizer hardware is manufactured by Smoore Technology. 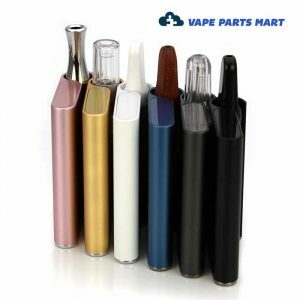 Vape Parts Mart is proud to offer the industry’s best wholesale pricing on authentic CCell Technology. 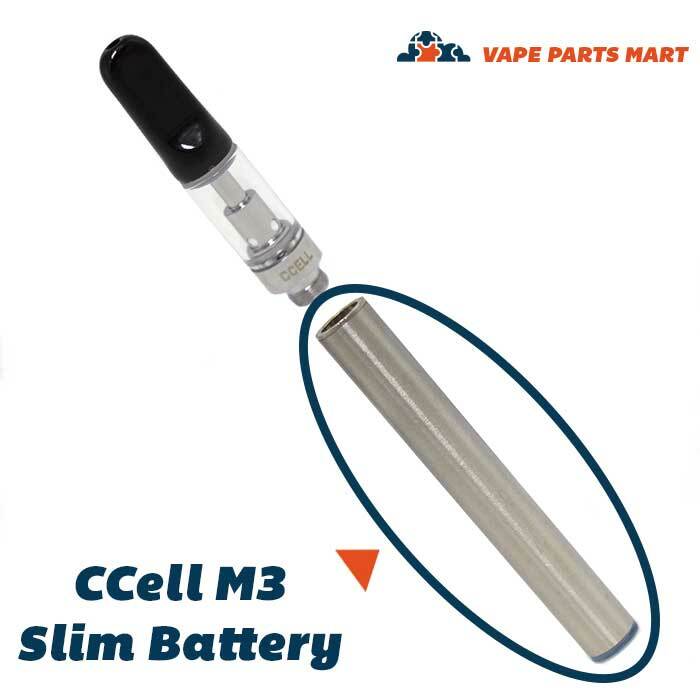 Vape Parts Mart is a proud supplier of CCell and its multitude of products. 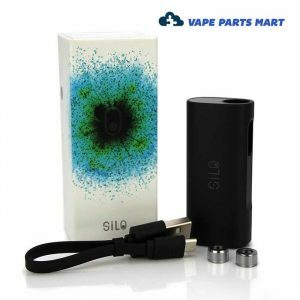 Although we would love to have you back frequently, with a CCell part you may not have to worry about replacement parts for some time. 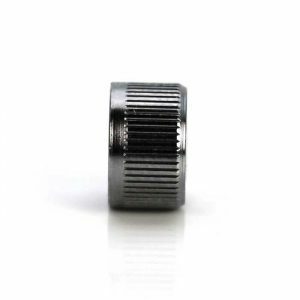 Many of this brand’s components are know for their long-lasting nature. 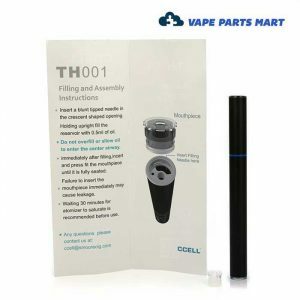 Much of CCell’s products are also compatible with other types of kits so you do not have to worry about whether or not CCell is right for you. 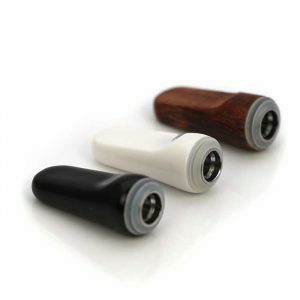 This brand also offers a selection of materials for each product to fit your preferences. 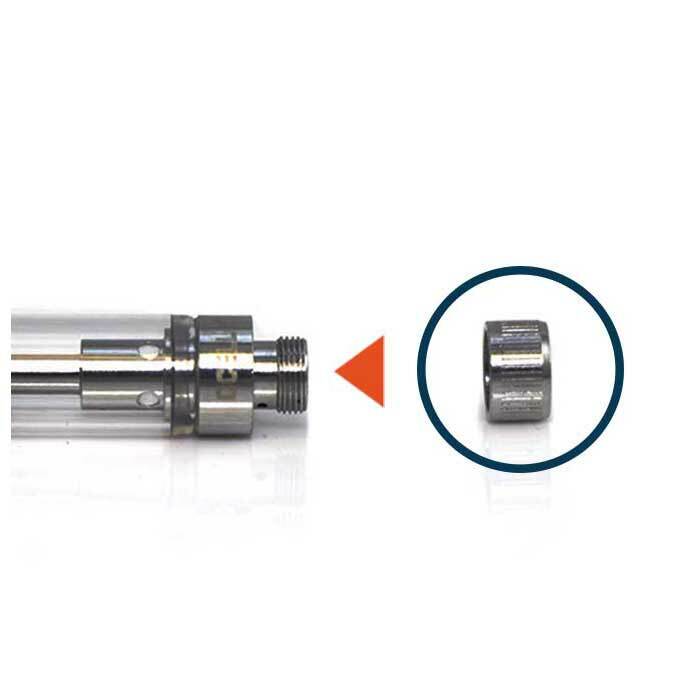 CCell is happy to supply users with any and every part necessary for a superior vape experience. 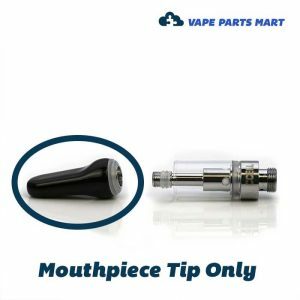 Products such as oil cartridges, CCell TH2 Mouthpiece Tips and batteries are available via Vape Parts Mart. 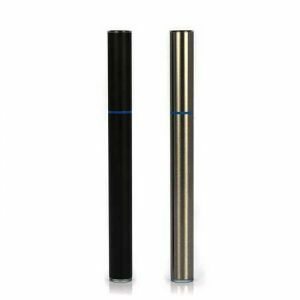 Search for a CCell dart or a CCell Dart Oil Vape Pen to perfect an all-around great CCell vape pen. 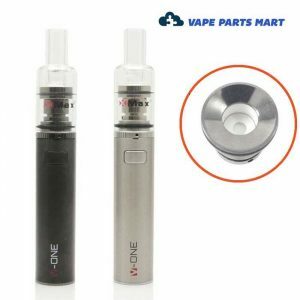 A customer’s experience and satisfaction is on the top of our list here at Vape Parts Mart. Our team is more than willing to help you with any question or concern you have regarding specific products or orders. We are known for our honesty and openness with our clients. When reaching out to competitors you may be tricked into purchasing products you may not need. 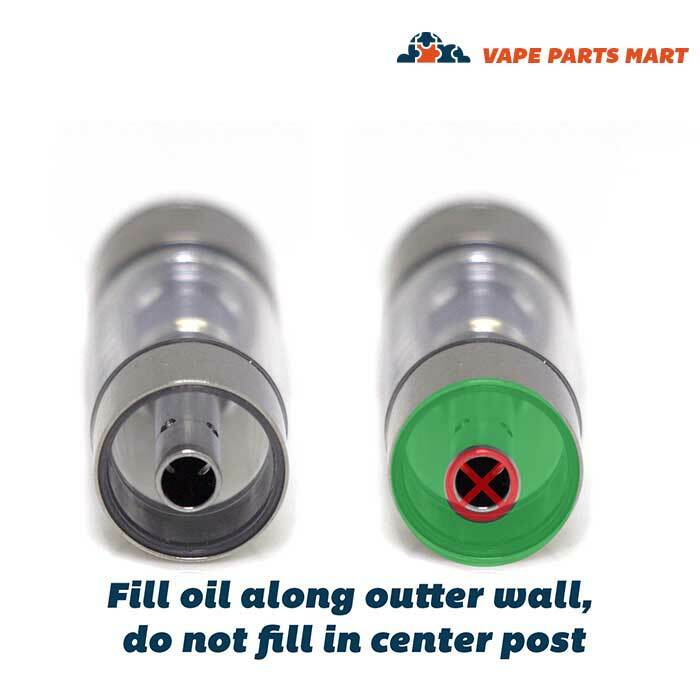 However, here at Vape Parts Mart we understand the importance of your wallet and time. We strive to do what it takes to care for our client’s needs. 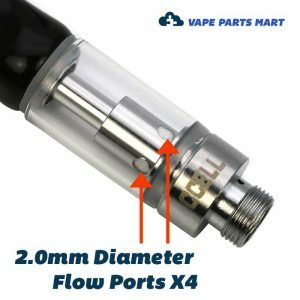 Order from Vape Parts Mart and know you are shopping from a retailer with your best interests in mind.